Lyncean Technologies, Inc., manufacturer of the Lyncean Compact Light Source (CLS), today announced the signing of AXT Pty Ltd as their exclusive representative in Australia and New Zealand. AXT will be responsible for growing the academic research market for Lyncean as well as providing front line service and operational support for future installations. Synchrotrons are stadium-sized facilities providing a high brilliance radiation source increasingly indispensable across nearly all areas of scientific investigation. These range from areas as diverse as protein structure determination, medical research and therapy through to areas such as advanced material engineering, nanotechnology, geology and archaeology. Synchrotrons require massive infrastructure investments and a significant number of highly technical support staff. Lyncean have created the Compact Light Source (CLS), a system 200 times smaller, yet comparable in light intensity to a synchrotron and is designed to be operated by a postdoc, graduate student or beamline scientist. The CLS fits in a typical laboratory space allowing the facility to be localized and more easily accessed by more researchers. 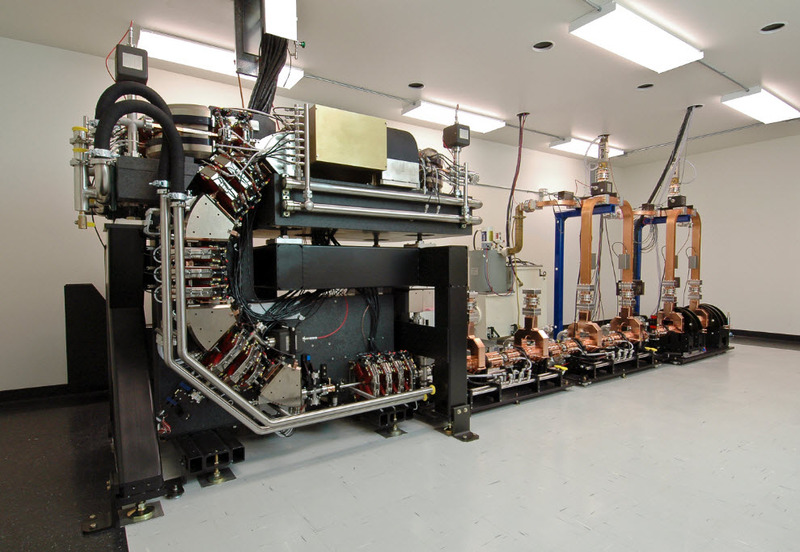 Unlike conventional laboratory sources, the CLS creates a narrow beam of nearly monochromatic X-rays which are adjustable in energy, a characteristic feature unique to synchrotron radiation and is suitable for numerous imaging, diffraction, fluorescent, and scattering experiments carried out at synchrotron facilities.